Test of English as a Foreign Language or TOEFL is a standardized test of English language proficiency for non-native English language speakers wishing to enroll in U.S. universities. The test is accepted by many English-speaking academic and professional institutions. TOEFL is one of the two major English-language tests in the world, the other being the IELTS. 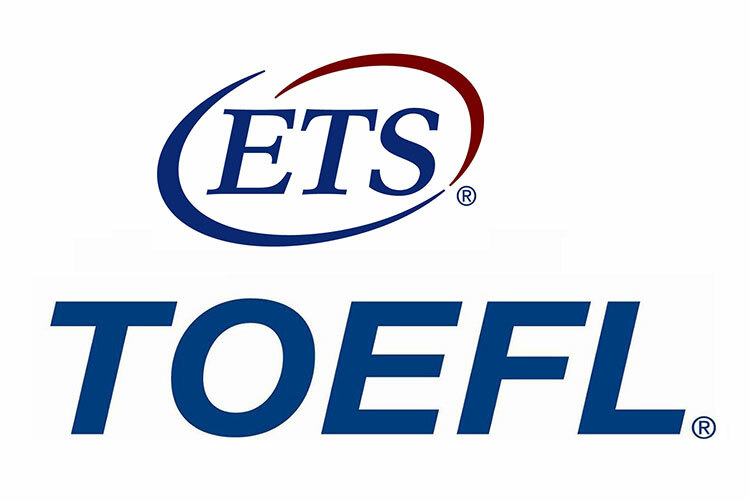 TOEFL is a trademark of ETS (Educational Testing Service), a private non-profit organization, which designs and administers the tests. The scores are valid for 2 years; then they are no longer reported.